Morocco’s CFG Bank is focusing on “digital-first banking” and is working with Kony, a US-based digital banking tech specialist, on “long-term digital transformation strategy”, according to the vendor. The two parties have been working together since 2016. Together, they built “a digital banking app designed so that customers could retake control of the vast majority of banking transactions, and rely on physical branches for ‘life moments’, such as plans for funding educational goals or detailed processes around investments and inheritance”, Kony says. Driss Benchafai, general manager at CFG Bank, says that to succeed in Morocco’s banking environment, “it’s essential to be unique”. Benchafai feels Kony “has played a significant role in helping CFG Bank stand out from other banks”. 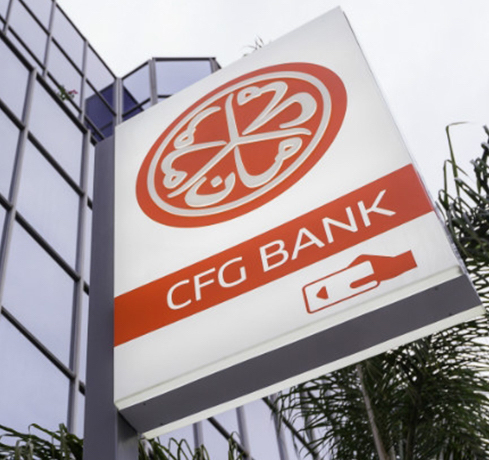 The two firms are now exploring further capabilities, such as data analytics, behavioural analysis and artificial intelligence (AI), to improve future iterations of CFG Bank’s digital banking experience.